Beautiful resort on five acres with 350' of private Duck Lake frontage. 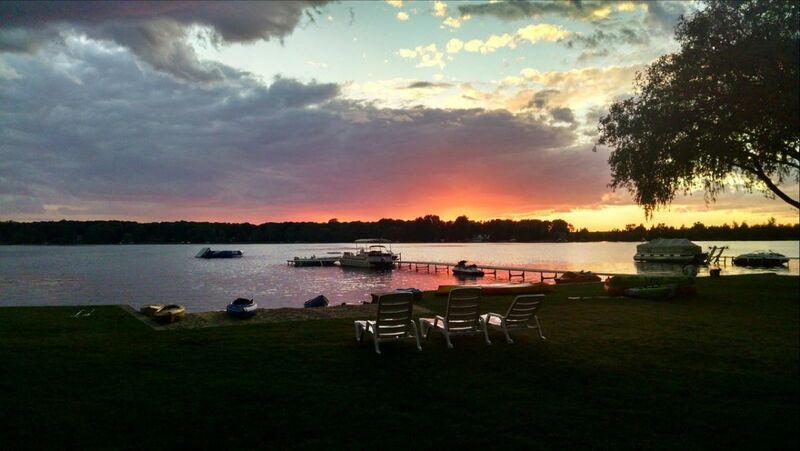 Only minutes from downtown Traverse City, Interlochen and area attractions, you will fall in love with our resort nestled on its own five private acres with 350' sandy Duck Lake frontage and 600' on Mason Creek. Heated swimming pool, hot tub, playground, horseshoes, basketball court and recreation building with pool table, ping pong, foosball, air hockey, large screen tv, cable, Wi-Fi and coin operated laundry, this is the spot you will look forward to returning every year. 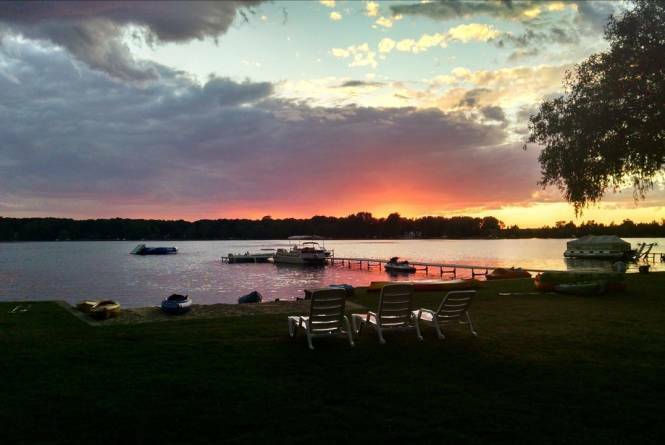 Swim, fish, boat, ski, wakeboard or tube on the beautiful 2000 acre Duck Lake. Row boats, kayaks, peddle boats and water trampoline are complimentary for our guests. Pontoon, jet skis and fishing boat are available to rent. The resort is just minutes away from many local golf courses as well as the acclaimed Grand Traverse Resort and Spa which boasts a Jack Nicklaus and Gary Player course. Minutes to local casinos, wineries, downtown Traverse City, Interlochen Arts Academy, Lake Michigan and Sleeping Bear Sand Dunes. Take a day trip to historic Mackinac Island. Snowmobile or cross country ski right from the house. Only 20 minutes to Mount Holiday ski resort, with snowboarding, downhill skiing, tubing runs and a zip line. Charcoal grills, fire pits and picnic tables are provided for each cottage, apartment and house. Guests provide own linens and towels in cottages and apartment. The main house is fully furnished with towels and linens. Come and join this little paradise with something to please the entire family.